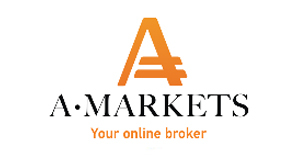 At the moment we can find the hundreds of Forex brokers that allow private traders join Forex trading. All the companies offer more or less the similar trading conditions, though there are some that are the best as per our opinion. Please, note that the following list of brokers is just a recommendation made by ForexNews.PRO. Website administration may recommend you confidently to choose these companies. But final decision is always done by the trader. 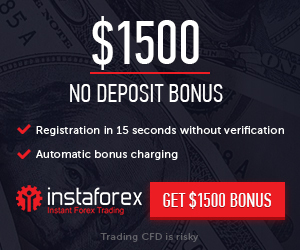 As well you may use the Forex brokers rating presented on the website.